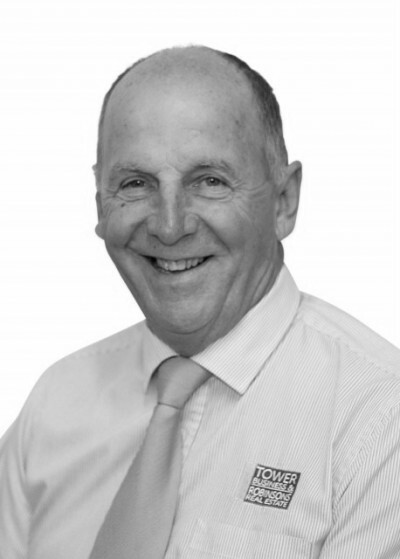 Michael Devlin joined Tower Business & Robinsons Real Estate in early 2008 after operating his own successful company in the transport industry. 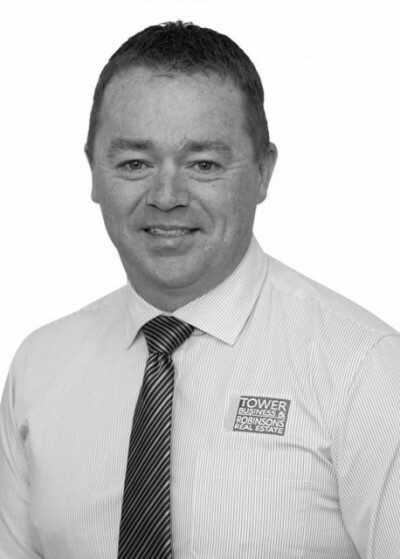 Since joining Tower Robinsons Michael has gone on to obtain his Estate Agents License as well as complete a further 3 years study, giving him a broad understanding that extends to all facets of the industry. In his off time Michael is a proud father of two children, Jakk his 11 year old son and Kaylah his 9 year old daughter. 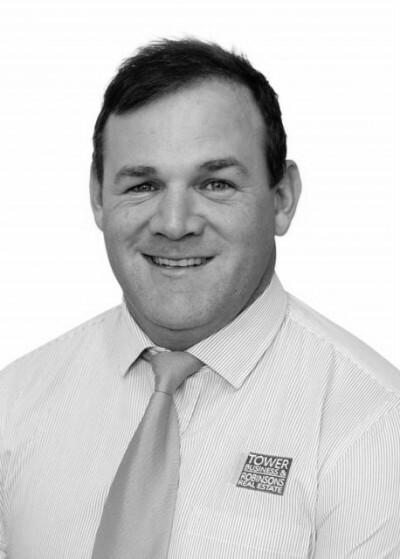 Michael is also a passionate supporter of the Hawthorn Football Club and enjoys all things outdoors including camping, fishing, hiking and golf. 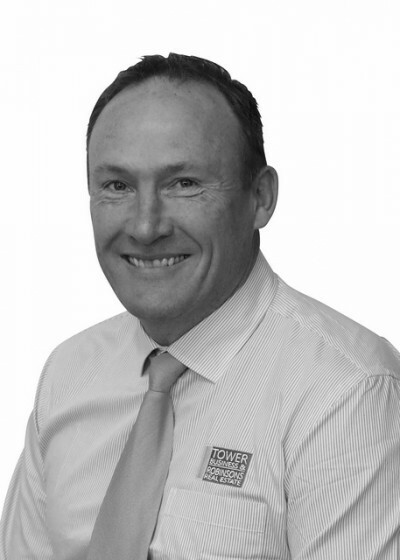 You can contact Michael on mobile 0407 311 829 or email michael@towerrealestate.com.au for all of your Real Estate needs.